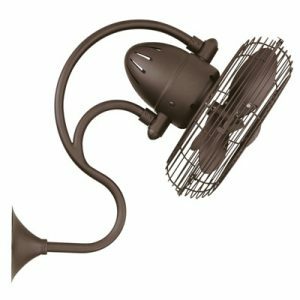 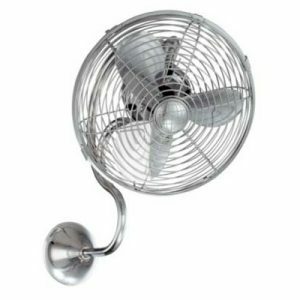 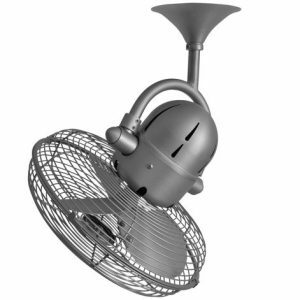 The Atlas Kaye fan is a strong wall and ceiling fan that features an oscillating function and 3 speed settings for maximum multi-directional airflow. 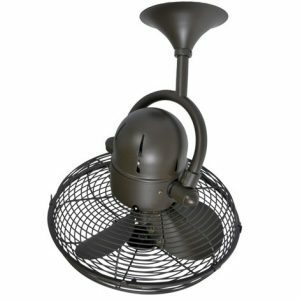 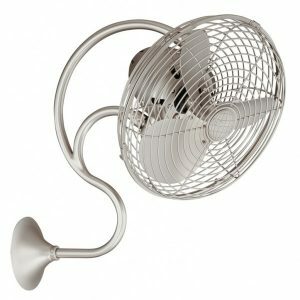 The Atlas Melody fan is a quality and capable wall fan that features an oscillating function and 3 speed settings for maximum multi-directional airflow. 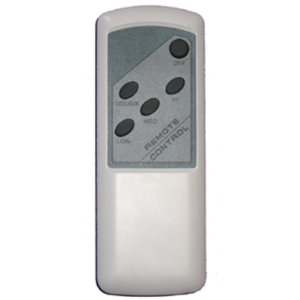 This remote control is suitable for the Atlas Melody wall fan.